When you visit our office, your smile is our top priority. 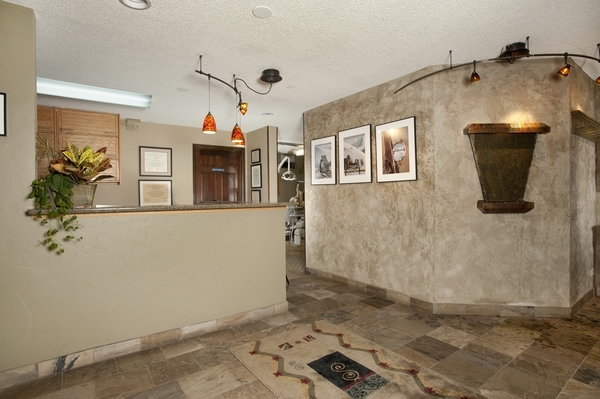 Our team is dedicated to providing you with high quality and personalized dental care. We are committed to getting to know you and earning your loyalty and trust through state-of-the-art oral health care that is comfortable, affordable, and beautiful. We genuinely hope this site is helpful to you in learning about our practice, dental conditions and treatments, dental recommendations, and more. If you have any questions please feel free to give us a call or send us an e-mail. We would be honored to have the opportunity to serve you and hope to see you soon! 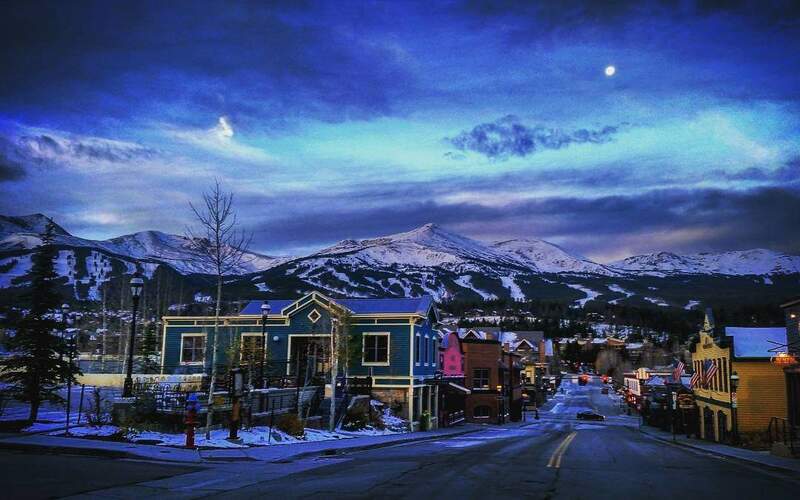 Breckenridge and Summit County Dentists, Dr. Warner, Dr. Jennings, Dr. Nicholas Poulos, and Dr. Michael Poulos are dedicated to cosmetic, family and implant dentistry. 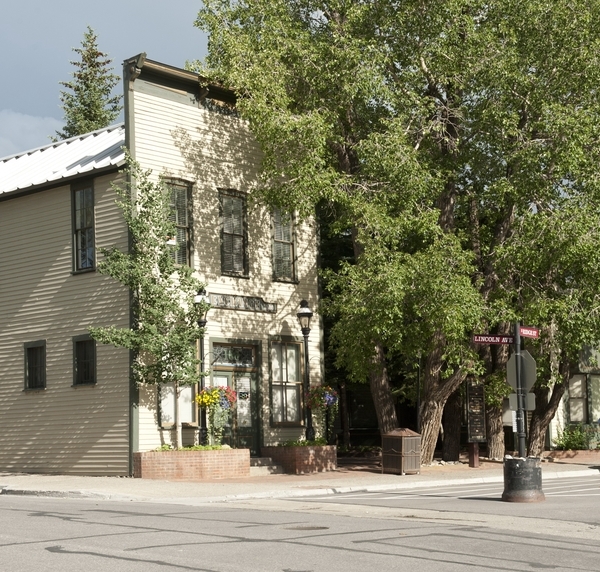 We are looking forward to your visit to our Breckenridge, Colorado dental office.